A European Citizens' Initiative is a petition signed by at least one million EU citizens calling on European Commission to propose legislation on a matter of concern. We need a million signatures by November 2013. Then the Commission is obliged to respond. 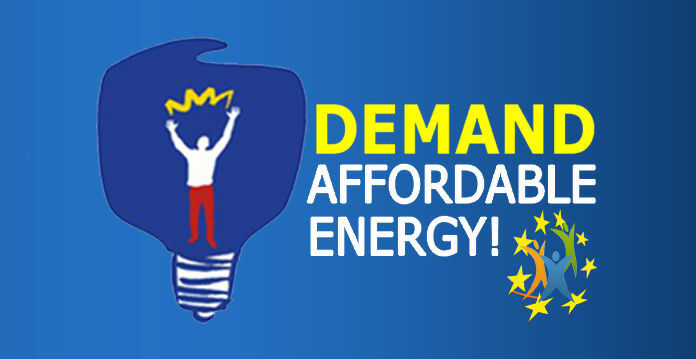 They are not obliged to act, but a successful petition will generate huge media interest and put pressure on the EU institutions for affordable energy. To stop EU climate policy wasting hundreds of billions of euros on ineffective unilateral action on the climate at a time of economic crisis.